As the demand for high-quality video and commercial production has increased, we've gone to great lengths to ensure that the quality and execution of our projects answers the call. Each project starts with our team of creative professionals gathering your requirements, and putting together a plan that approaches your message with the most fruitful advertising strategies. 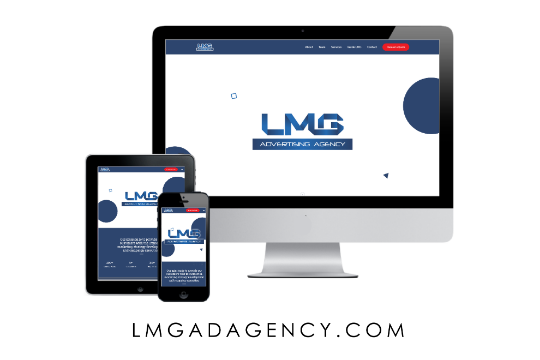 With capabilities including Super-HD, Drone/Aerial, and a mastery of all modern special effects, LMG Ad Agency is your one-stop shop for all things videography.